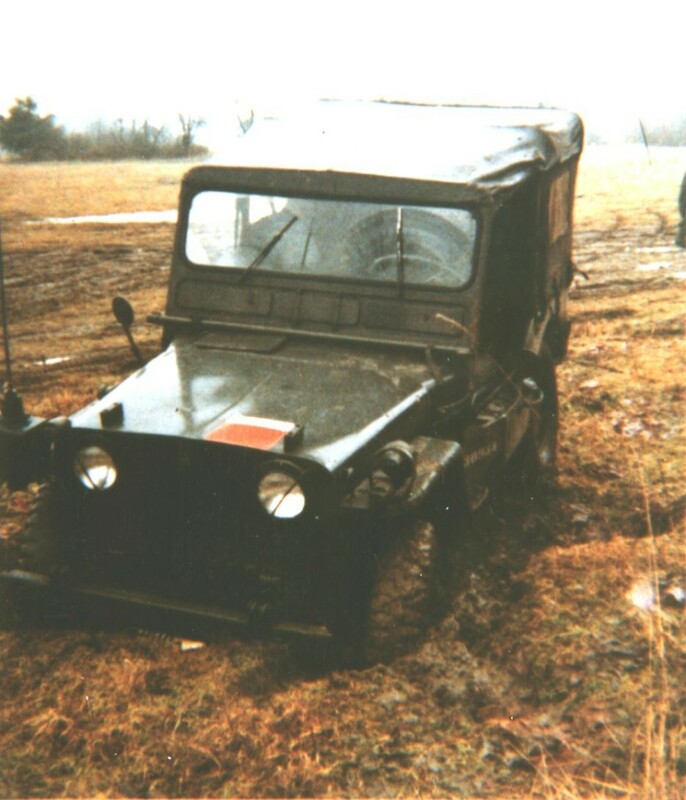 I have been involved in military vehicle preservation since 1977 and I was member # 954 of the Military Vehicle Preservation Association (MVPA , formerly the MVCC and IMVCC) for 40 years. Vancouver Island Chapter (V.I.C.) Now defunct. I was a very long term Newsletter Editor for Western Command. I served in the Canadian military reserves and rode in, or drove, military vehicles. However, being infantry, we usually walked! Canada has an interesting history of military vehicles. Early vehicles were obtained from Britain, and from the USA, but almost a million were also made right here in Canada. In fact, during World War II Canada became a major supplier of military vehicles to the British Commonwealth. Canadian Military Pattern vehicles. Originally called DND Pattern (DND = Department of National Defence). Modified Conventional Pattern (MCP) vehicles. These include staff cars, station wagons, and civilian style trucks. Standard Military Pattern post-WWII vehicles, also called “M” series. e.g. M38CDN, 135CDN.